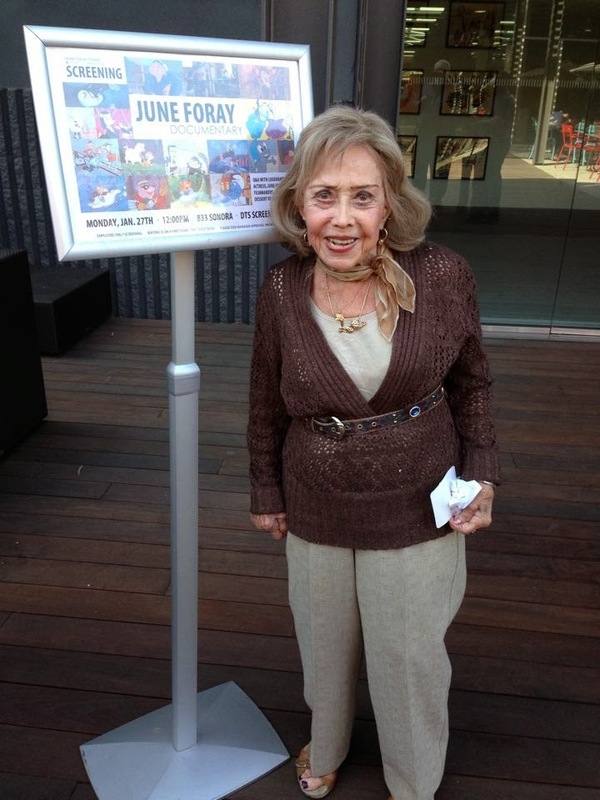 June Foray Documentary: JUNE FORAY SCREENING AT DISNEY STUDIOS!!! 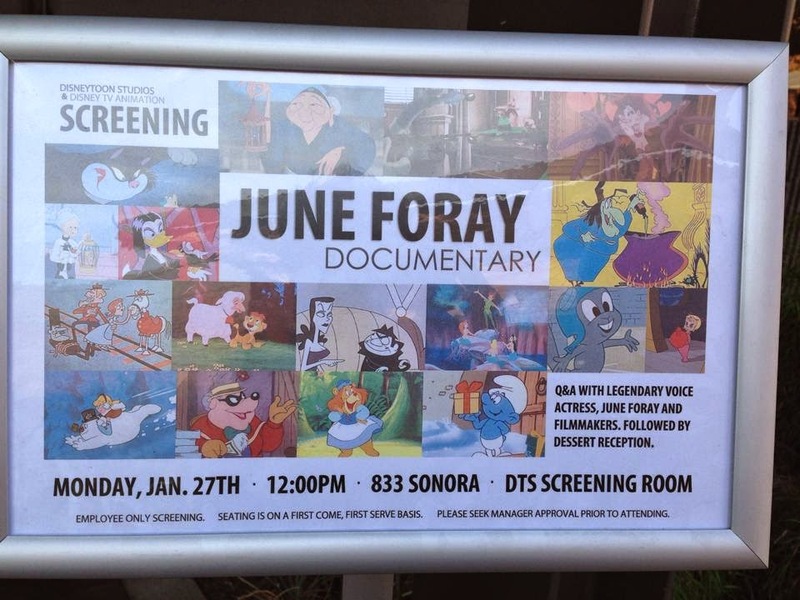 JUNE FORAY SCREENING AT DISNEY STUDIOS!!! Did you grow up with me too? 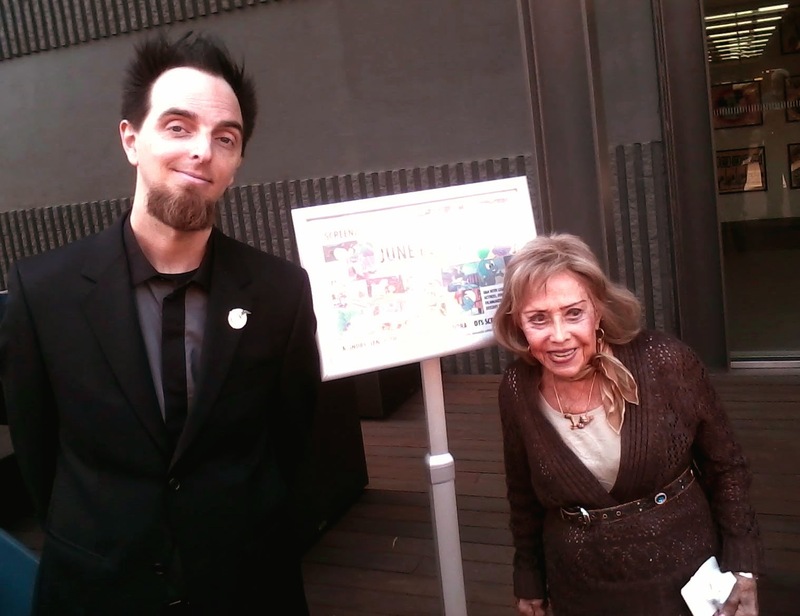 Abra-Cadabra Productions 2010. Theme images by i-bob. Powered by Blogger.